The number of immigrants worldwide has grown exponentially over the past seventeen years reaching 258 million in 2017 and about 67% of them live in just 20 countries, according to a UN International Migration Report 2017. This means, there are immigration trends to look out for. 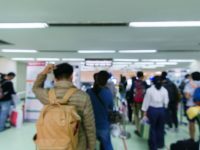 So, if you are one of those who wants to build a better future in a foreign country, you may be asking yourself; where do immigrants are heading to? 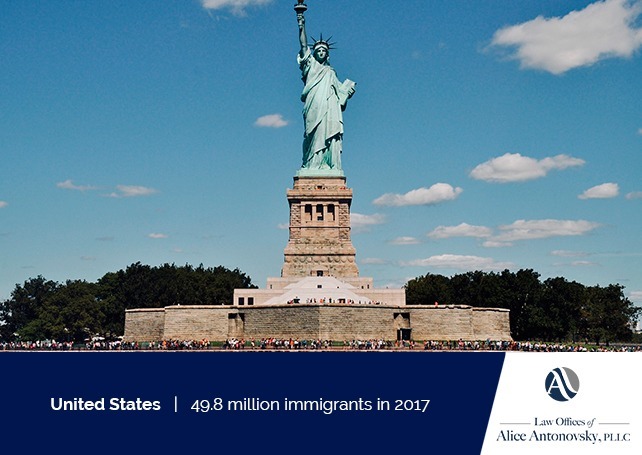 Not surprisingly, the United States continues to be the most popular destination for immigrants- the “American Dream” is still the purpose of many families, individuals, and entrepreneurs around the globe. As you may imagine, better quality of life, increased job opportunities, and financial stability are some of the main reasons for immigrating to the U.S. The United States has always been a land of immigration. 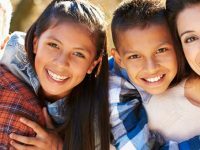 The U.S. provides various ways to permanently live in the country, such as immigration status based on family reunification, in-demand work skills, and capital investment. The U.S. immigration systems also receive a certain amount of refugee and asylum status. In fact, the United States is the world’s top resettlement country for refugees- the nation resettled 33,368 refugees in fiscal year 2017. 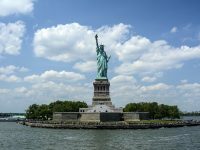 While immigrants face significant challenges when settling in the United States such as learning English, meeting cultural differences, getting a job and finding accommodation millions of people decide to stay in the United States because of the balanced lifestyle, safe environment, career prospect, among other perks. Last year, the immigrant population in the United States hit a record high of 49.8 million. 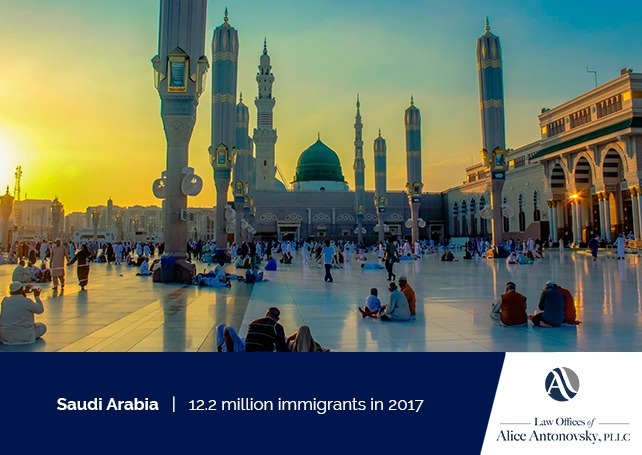 Despite culture, religion and dry climate, 37.0% of Saudi Arabia's population are immigrants. While some immigrants want to stay in Saudi Arabia for its lifestyle and food, most westerns move to this middle-eastern country for financial reasons. 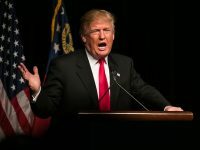 Regulations are, and all foreign nationals need to have a visa to enter Saudi Arabia. A superb education system, efficient public transportation, clean cities and picturesque landscapes are among the reasons why people want to move to this third-world country. In fact, most immigrants come from other European nations, mainly from Turkey, Poland, Russia in addition to Italy, as stated by World Population Review. Russia is not often seen as a resettlement destination country. However, the number of immigrant population in this country proves the opposite. 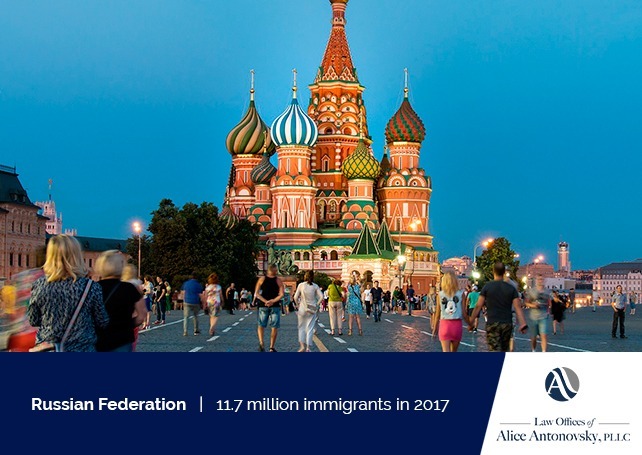 Russia is one of the few nations that encourages immigration mostly because it needs to fill a gap in the workforce. Plus, immigrants are likely to earn higher wages than in their home countries as revealed in The Economist. Russia has also received a high number of refugees over the last twenty years. 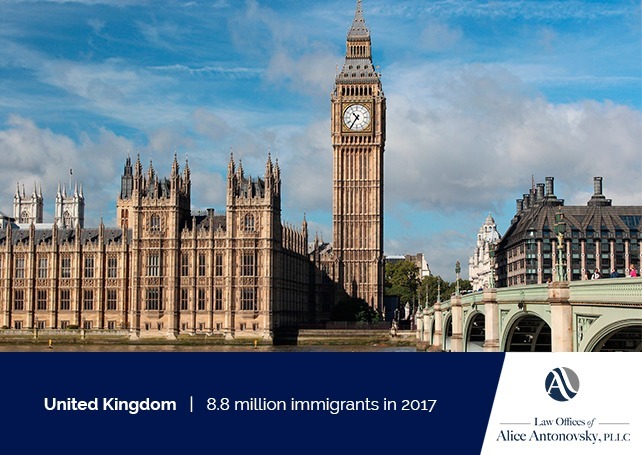 The UK is one of the preferred countries for foreign nationals seeking high-paying jobs as well as looking to pursue formal studies, as stated by The Migration Observatory. Apart from educational purposes, people stay in the UK for three common reasons: work, family, and asylum. Where do these immigrants come from? Poland is the most popular country of origin, with 911,000 Polish living in Britain as stated by The Office for National Statistics. What about countries like Canada and Australia? Well, they correspond to number eight and nine in the ranking. So, what country do you want to immigrate to? Is it the United States? 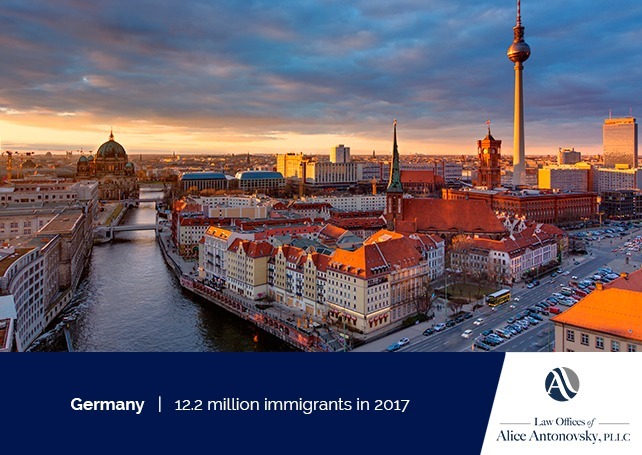 No matter your reasons for choosing country number one on this list, an immigration lawyer can help you achieve your road to naturalization or United States citizenship. 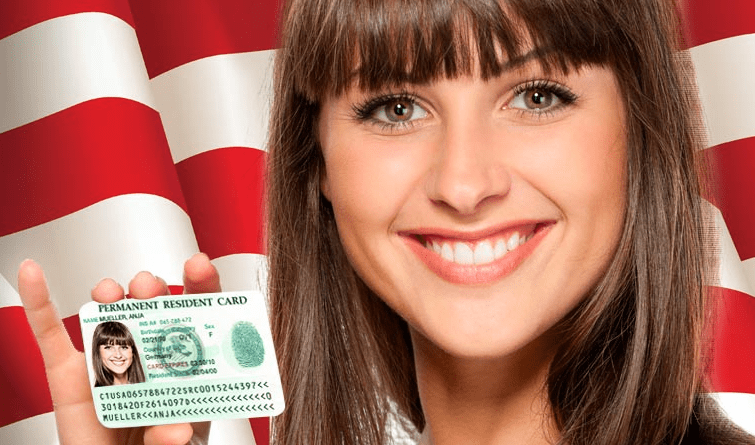 How Can You Immigrate to the United States? Since every case is different, there’s no single procedure to follow. 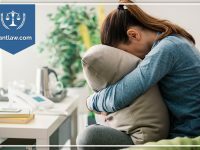 Whether you qualify under a fiancé or family reunification visa, it’s best to get in touch with an expert immigration attorney- like The Law Offices of Alice Antonovsky. We offer first-class, efficient legal counsel to help people like you find the most suitable path to achieve their immigration goals. If you want to find out what your options are, contact us for a confidential assessment or leave a comment below. We look forward to assisting you!